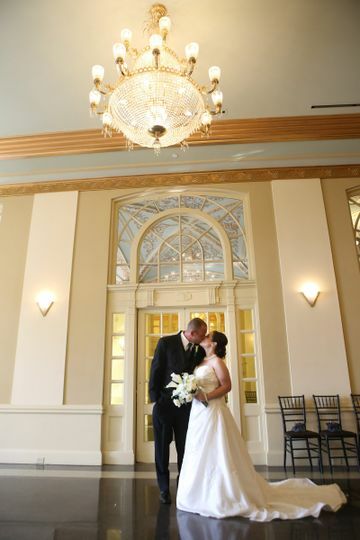 The Historic Onesto is a wedding venue located in Canton, Ohio that serves the Cleveland area. 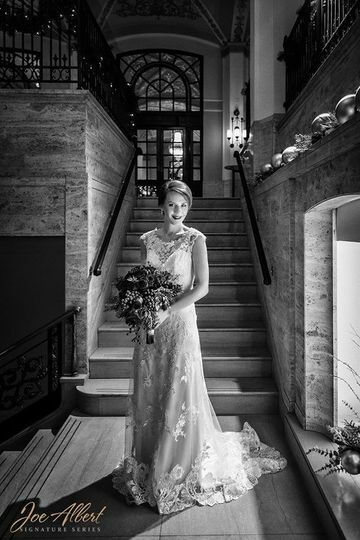 Initially established in the 1930s, you and your guests will be immersed in the elegant stylings of the era during your wedding celebration. 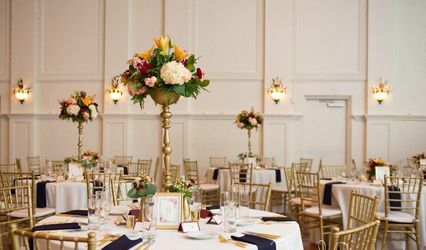 On your wedding day, the dedicated and talented event specialists at The Historic Onesto will go above and beyond to accommodate all of your wants and needs so you and your guests can enjoy an unforgettable, stress-free event from beginning to end. 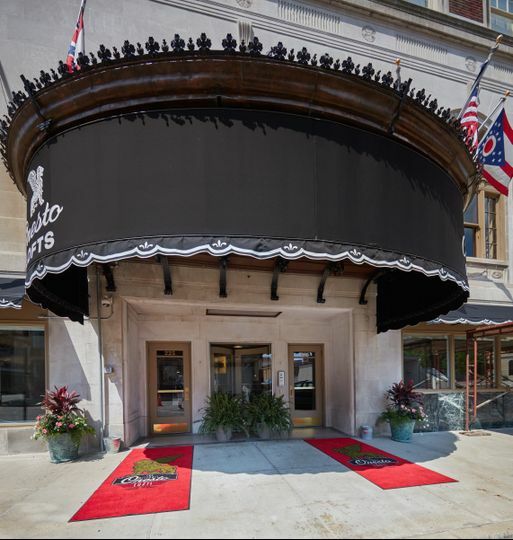 The Historic Onesto can accommodate up to 320 wedding guests in its indoor and outdoor event spaces. 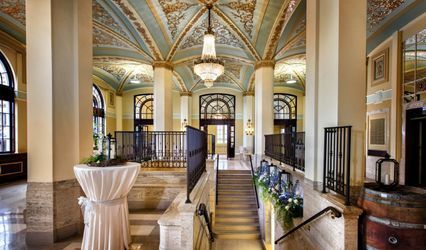 As soon as you and your guests enter the former hotel, you will be met by an impressive marble staircase that leads to the Onesto’s Grand Lobby. 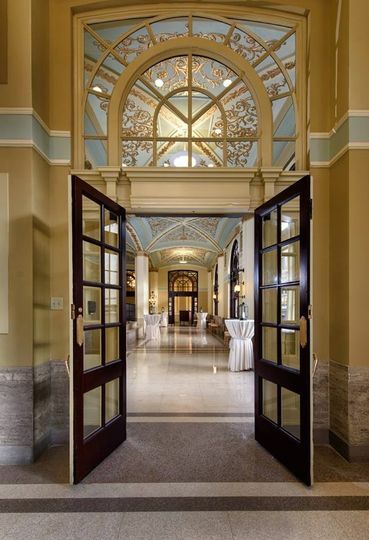 The lobby features large windows and cathedral ceilings with Italian Renaissance ornamental relief. 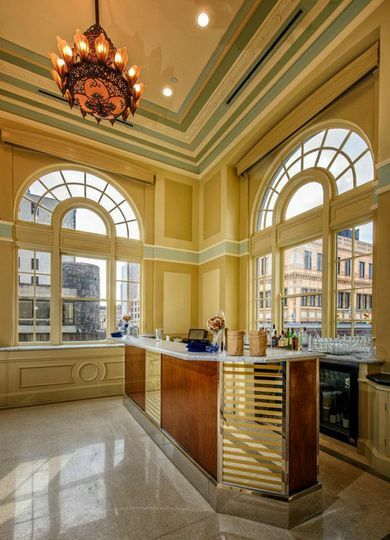 The Mckinley Room is ideal for hosting a grand cocktail reception. 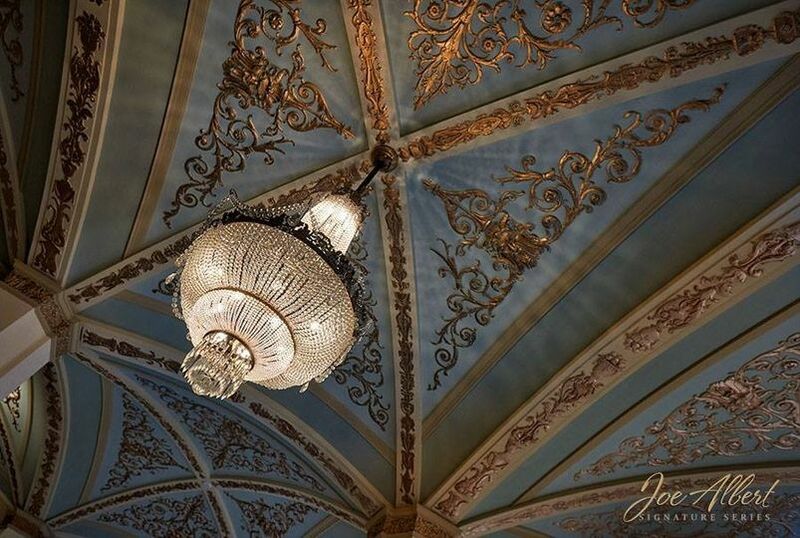 Meanwhile, the Grand Ballroom--which features crystal chandeliers, gorgeous maple and mahogany floors, and ornate woodwork--is the perfect location to host the wedding ceremony and reception of your dreams. The Historic Onesto also features a luxurious bridal suite where the couple, along with the entire wedding party, can get ready in style before the wedding begins. It features granite countertops, wood floors and modern amenities. 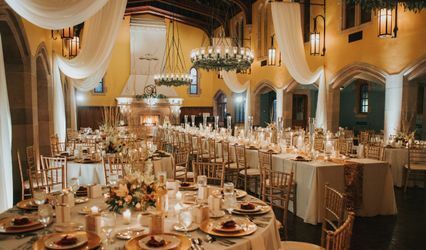 At The Historic Onesto, the wedding event possibilities are endless as it is available for hosting bridal showers, ceremonies, cocktail hours and receptions. The venue offers a wide range of premier event services to couples on their wedding day. Those services include accommodations, all-inclusive packages, in-house catering and bartending, event planning and Wi-Fi. 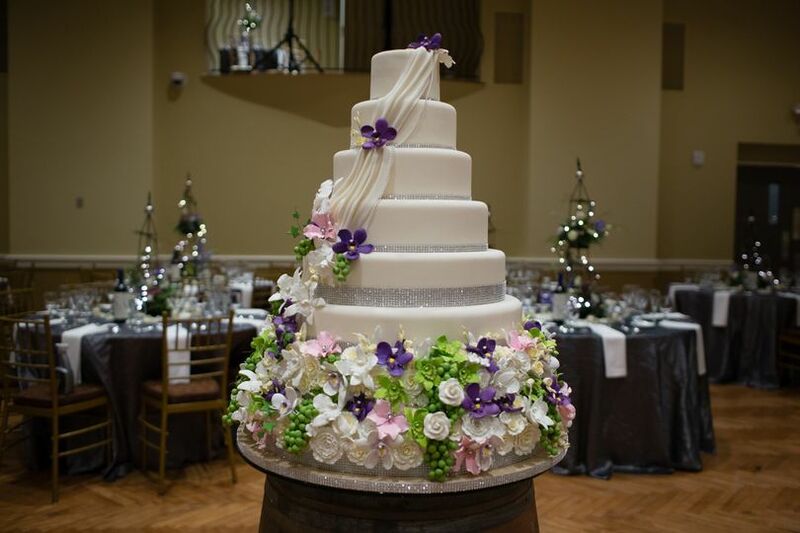 Couples can bring in outside vendors to assist them with all of their wedding needs on their special day at the Onesto. Event staff will be on hand to assist you with setup and cleanup before during and after your celebration at the Onesto. The wheelchair-accessible venue offers parking, shuttle and valet service to couples and their guests on the day of their wedding celebration. 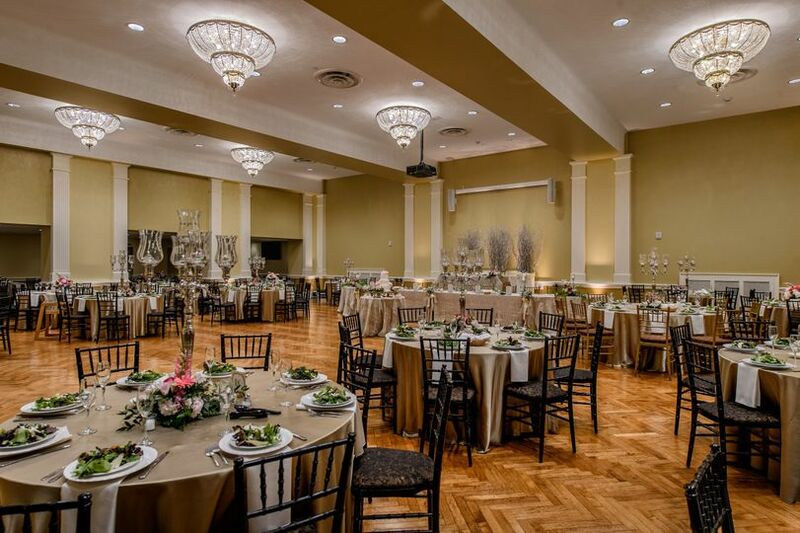 The onesto is a very beautiful wedding venue in Canton, Oh. Chuck and Jerrica were very helpful and accommodating . Everyone loved the venue and I wouldn’t imagine having my wedding elsewhere. The old stone chapel is beautiful as well to hold the ceremony! Madison, THANK YOU for taking the time to review us!! Jerrica and I greatly appreciate the comments. Your wedding was absolutely stunning! We wish you all the best. This place is magical once you walk through the door! The staff is just perfection - caters to every desire, is prompt when contacted, and the list goes on. You want a venue that you can put all your trust into and have no doubts or concerns on the biggest day of your life?? The Onesto. Jerrica, Chuck and everyone from the security to the bartenders work hard to make your day just as you intend it. THANK YOU ALL! Thank you for taking the time to write a review. Your wedding was so eloquent and beautiful. Wishing you and Steve much happiness!! I don’t even know where to begin. The Onesto was overwhelmingly beautiful. My husband and I fell in love with this place when we were looking for venues. 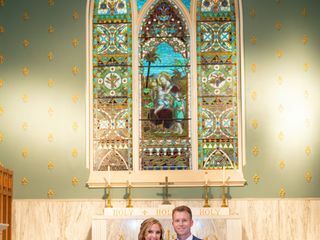 We live in the D.C. area where there are tons of wedding venues and the Old Stone Chapel and Onesto were the most spectacular places that we’ve seen. If you’re looking for elegance, this is the location to book. We were so happy that they run the chapel as well because it meant a lot for us to be married in a church. Everything was so beautifully perfect. Chuck and Jerrica were very helpful and responsive throughout the planning process. We’re so thankful that Jerrica was there to help us the day before and meet with us so many times to walk us through all of our questions. The whole day there was magical. Thank you for taking the time to write and post a review. Best wishes to and long and happy marriage. 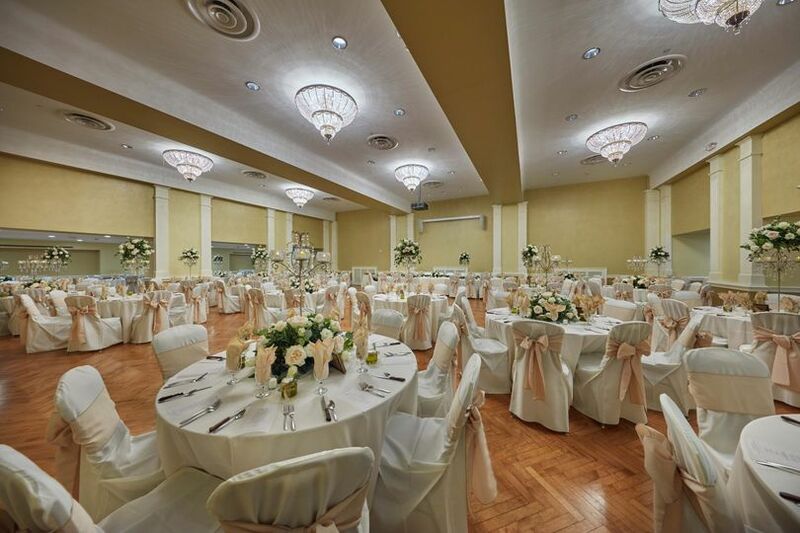 Save 30% off of our venue rental from January 1 through April 30. Promo code is valid for weddings booked in 2019 and 2020. 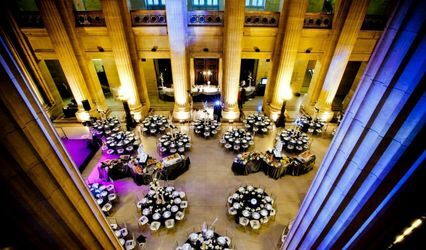 You cannot ask for a more beautiful city venue! 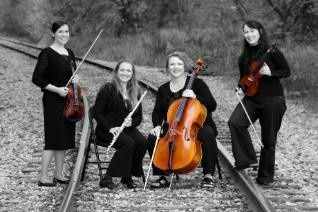 The Historic Onesto is one of our favorite places to perform. The charm of the spaces available transport you to another place entirely. The staff does a great job of keeping things flowing, and we count The Onesto as one of our favorite places!